Stock# 11382A. 10k miles/year. 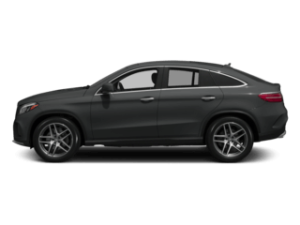 Advertised 36 months lease payment based on MSRP of $44,190. Excludes title, taxes, registration, license fees, insurance, dealer prep and additional options. $4,117 Total due at signing includes $2,599 capitalized cost reduction, $995 acquisition fee and first month’s lease payment of $423. No security deposit required. At lease end, lessee pays $0.25/mile over 30,000 miles. Available only to qualified customers through Mercedes-Benz Financial Services through April 30, 2019. 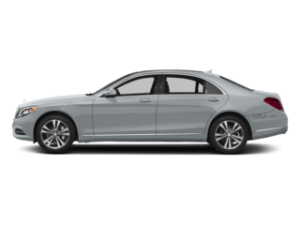 See Mercedes-Benz of Buffalo for details. Stock# 11464A. 10k miles/year. Advertised 36 months lease payment based on MSRP of $43,145. Excludes title, taxes, registration, license fees, insurance, dealer prep and additional options. $4,106 Total due at signing includes $2,599 capitalized cost reduction, $995 acquisition fee and first month’s lease payment of $412. No security deposit required. At lease end, lessee pays $0.25/mile over 30,000 miles. Available only to qualified customers through Mercedes-Benz Financial Services through April 30, 2019. 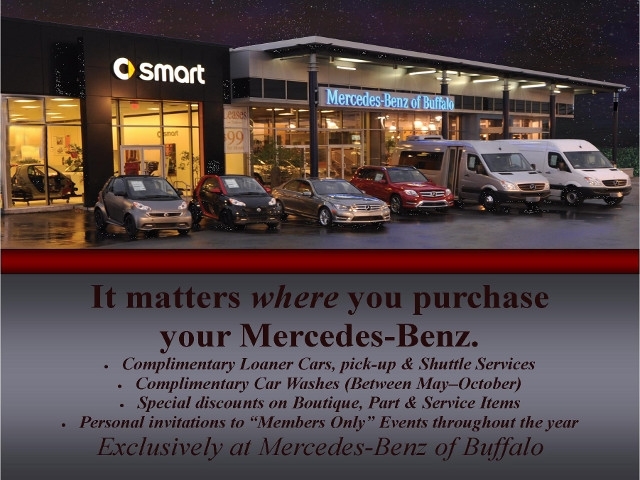 See Mercedes-Benz of Buffalo for details. Stock# 4397A. 10k miles/year. Advertised 36 months lease payment based on MSRP of $43,865. Excludes title, taxes, registration, license fees, insurance, dealer prep and additional options. $4,114 Total due at signing includes $2,599 capitalized cost reduction, $995 acquisition fee and first month’s lease payment of $420. No security deposit required. At lease end, lessee pays $0.25/mile over 30,000 miles. Available only to qualified customers through Mercedes-Benz Financial Services through April 30, 2019. 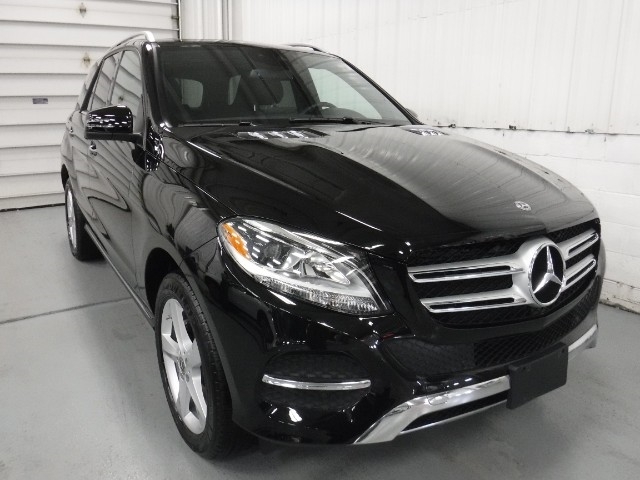 See Mercedes-Benz of Buffalo for details. Stock# 4461A. 10k miles/year. Advertised 36 months lease payment based on MSRP of $43,145. Excludes title, taxes, registration, license fees, insurance, dealer prep and additional options. $4,104 Total due at signing includes $2,599 capitalized cost reduction, $995 acquisition fee and first month’s lease payment of $410. No security deposit required. At lease end, lessee pays $0.25/mile over 30,000 miles. Available only to qualified customers through Mercedes-Benz Financial Services through April 30, 2019. 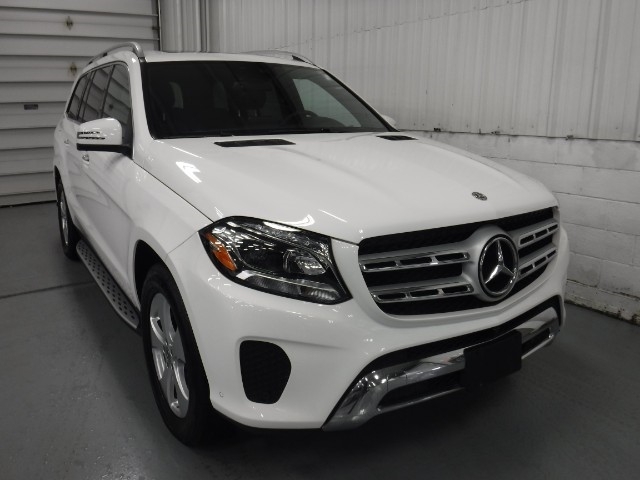 See Mercedes-Benz of Buffalo for details. Stock# 11490A . 10k miles/year. Advertised 36 months lease payment based on MSRP of $43,145. Excludes title, taxes, registration, license fees, insurance, dealer prep and additional options. $4,106 Total due at signing includes $2,699 capitalized cost reduction, $995 acquisition fee and first month’s lease payment of $412. No security deposit required. At lease end, lessee pays $0.25/mile over 30,000 miles. Available only to qualified customers through Mercedes-Benz Financial Services through April 30, 2019. 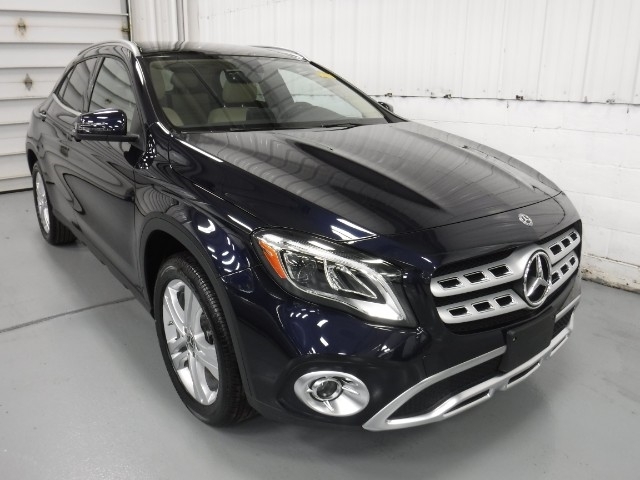 See Mercedes-Benz of Buffalo for details. Stock# 4512A. 10k miles/year. Advertised 36 months lease payment based on MSRP of $65,335. Excludes title, taxes, registration, license fees, insurance, dealer prep and additional options. $4,348 Total due at signing includes $2,699 capitalized cost reduction, $995 acquisition fee and first month’s lease payment of $654. No security deposit required. At lease end, lessee pays $0.25/mile over 30,000 miles. Available only to qualified customers through Mercedes-Benz Financial Services through April 30, 2019. 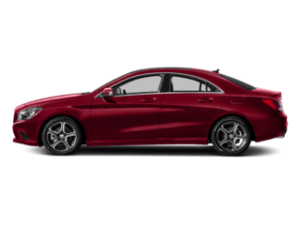 See Mercedes-Benz of Buffalo for details. Stock# 11494A. 10k miles/year. Advertised 36 months lease payment based on MSRP of $43,145. Excludes title, taxes, registration, license fees, insurance, dealer prep and additional options. $4,111 Total due at signing includes $2,699 capitalized cost reduction, $995 acquisition fee and first month’s lease payment of $417. No security deposit required. At lease end, lessee pays $0.25/mile over 30,000 miles. Available only to qualified customers through Mercedes-Benz Financial Services through April 30, 2019. 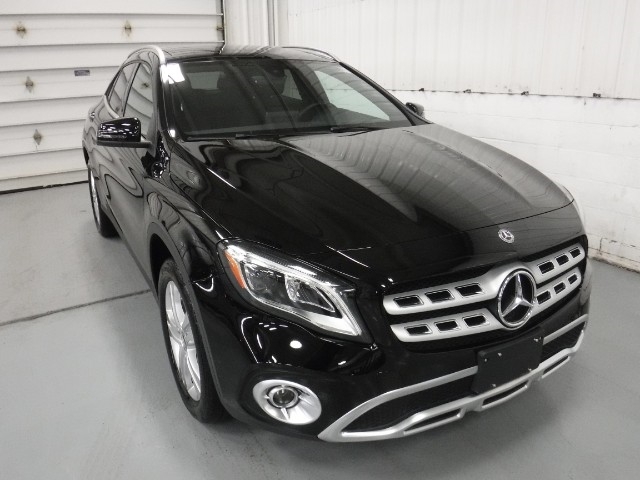 See Mercedes-Benz of Buffalo for details. Stock# 4514A. 10k miles/year. Advertised 36 months lease payment based on MSRP of $67,555. Excludes title, taxes, registration, license fees, insurance, dealer prep and additional options. $4,437 Total due at signing includes $2,599 capitalized cost reduction, $995 acquisition fee and first month’s lease payment of $743. No security deposit required. At lease end, lessee pays $0.25/mile over 30,000 miles. Available only to qualified customers through Mercedes-Benz Financial Services through April 30, 2019. 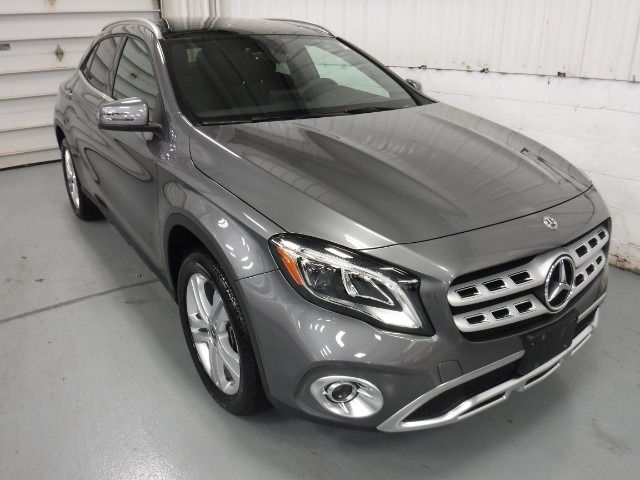 See Mercedes-Benz of Buffalo for details. Stock# 11517A. 10k miles/year. 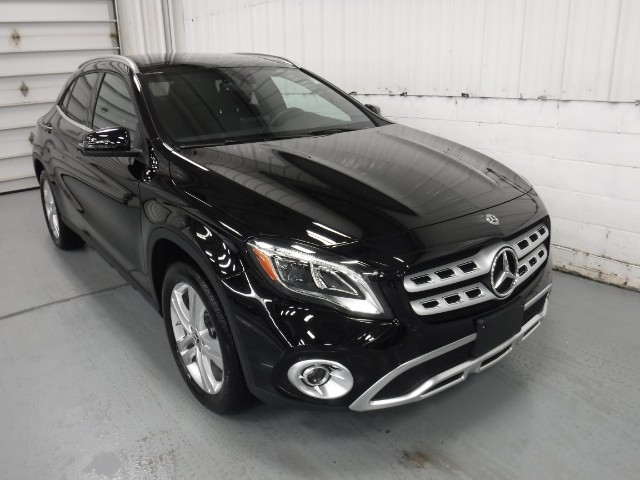 Advertised 36 months lease payment based on MSRP of $60,910. Excludes title, taxes, registration, license fees, insurance, dealer prep and additional options. $4,332 Total due at signing includes $2,699 capitalized cost reduction, $995 acquisition fee and first month’s lease payment of $622. No security deposit required. At lease end, lessee pays $0.25/mile over 30,000 miles. 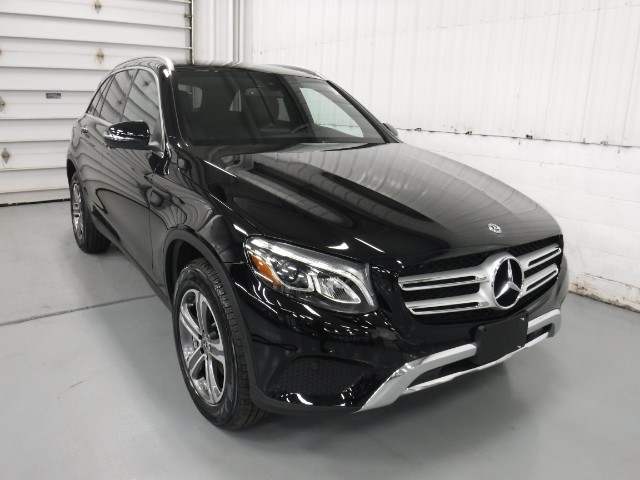 Available only to qualified customers through Mercedes-Benz Financial Services through March 31, 2019. 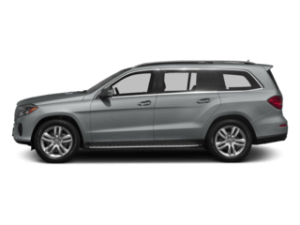 See Mercedes-Benz of Buffalo for details. Stock# 4527A. 10k miles/year. Advertised 36 months lease payment based on MSRP of $79,520. Excludes title, taxes, registration, license fees, insurance, dealer prep and additional options. $4556 Total due at signing includes $2,699 capitalized cost reduction, $995 acquisition fee and first month’s lease payment of $862. No security deposit required. At lease end, lessee pays $0.25/mile over 30,000 miles. Available only to qualified customers through Mercedes-Benz Financial Services through April 30, 2019. 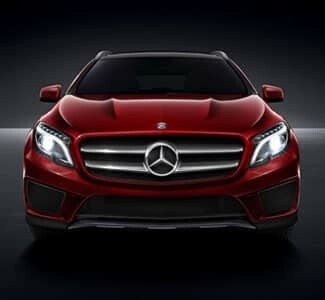 See Mercedes-Benz of Buffalo for details. Stock# 4554A. 10k miles/year. Advertised 36 months lease payment based on MSRP of $65,085. Excludes title, taxes, registration, license fees, insurance, dealer prep and additional options. $4,327 Total due at signing includes $2,699 capitalized cost reduction, $995 acquisition fee and first month’s lease payment of $633. No security deposit required. At lease end, lessee pays $0.25/mile over 30,000 miles. Available only to qualified customers through Mercedes-Benz Financial Services through April 30, 2019. 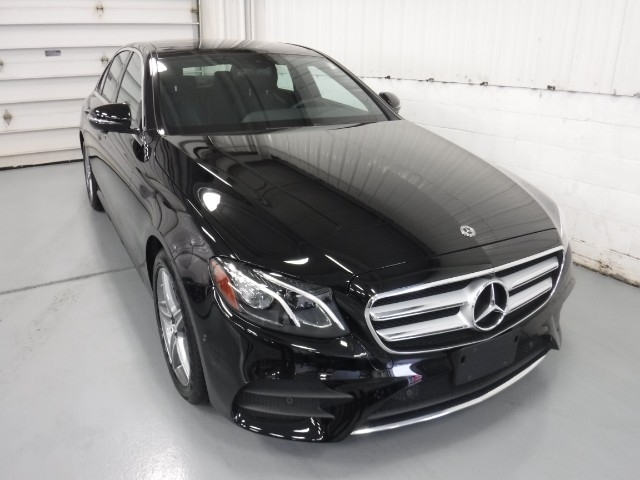 See Mercedes-Benz of Buffalo for details. Stock# 4497A. 10k miles/year. Advertised 36 months lease payment based on MSRP of $104,490. Excludes title, taxes, registration, license fees, insurance, dealer prep and additional options. $4,989 Total due at signing includes $2,699 capitalized cost reduction, $995 acquisition fee and first month’s lease payment of $1,295. No security deposit required. At lease end, lessee pays $0.25/mile over 30,000 miles. Available only to qualified customers through Mercedes-Benz Financial Services through April 30, 2019. 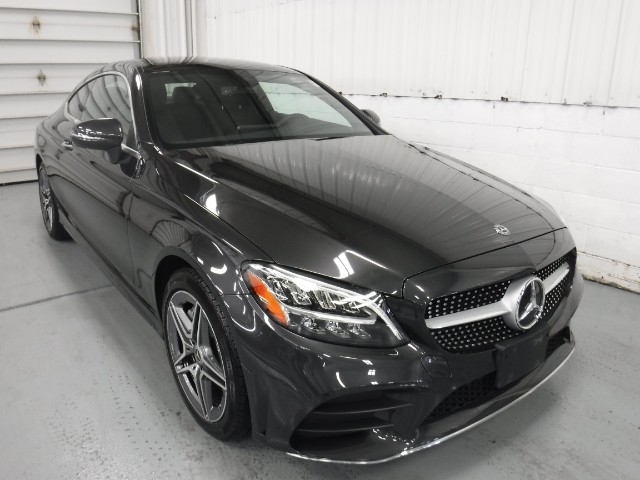 See Mercedes-Benz of Buffalo for details. Stock# 11478A. 10k miles/year. Advertised 36 months lease payment based on MSRP of $53,005. Excludes title, taxes, registration, license fees, insurance, dealer prep and additional options. $4,250 Total due at signing includes $2,699 capitalized cost reduction, $995 acquisition fee and first month’s lease payment of $556. No security deposit required. At lease end, lessee pays $0.25/mile over 30,000 miles. Available only to qualified customers through Mercedes-Benz Financial Services through April 30, 2019. 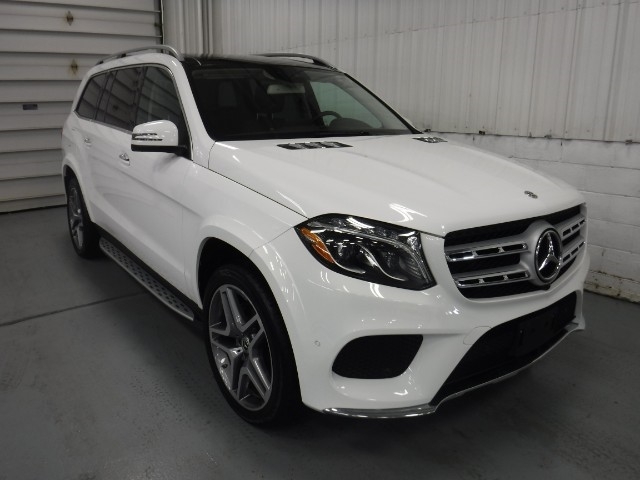 See Mercedes-Benz of Buffalo for details. Stock# 4463A. 10k miles/year. Advertised 36 months lease payment based on MSRP of $49,215. Excludes title, taxes, registration, license fees, insurance, dealer prep and additional options. $4,214 Total due at signing includes $2,699 capitalized cost reduction, $995 acquisition fee and first month’s lease payment of $520. No security deposit required. At lease end, lessee pays $0.25/mile over 30,000 miles. Available only to qualified customers through Mercedes-Benz Financial Services through April 30, 2019. 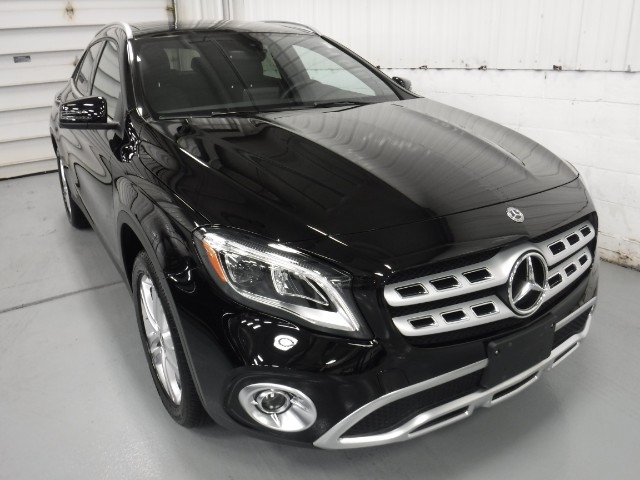 See Mercedes-Benz of Buffalo for details. Stock# 11460A. Qualified customers only. 2.99% APR financing for 72 months at $15.19 per month, per $1,000 financed. Excludes leases and balloon contracts. 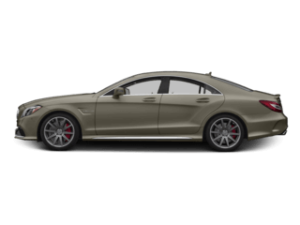 Available only at participating authorized Mercedes-Benz dealers through Mercedes-Benz Financial Services. Subject to credit approval by lender. 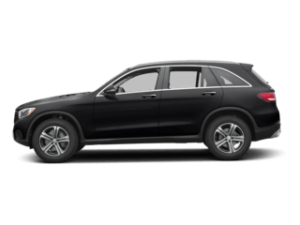 Rate applies only to Mercedes-Benz 2018 GLE model listed. Not everyone will qualify. Selling price excludes title, taxes, registration, license fees, insurance, dealer prep and additional options. Offers available through April 30, 2019. 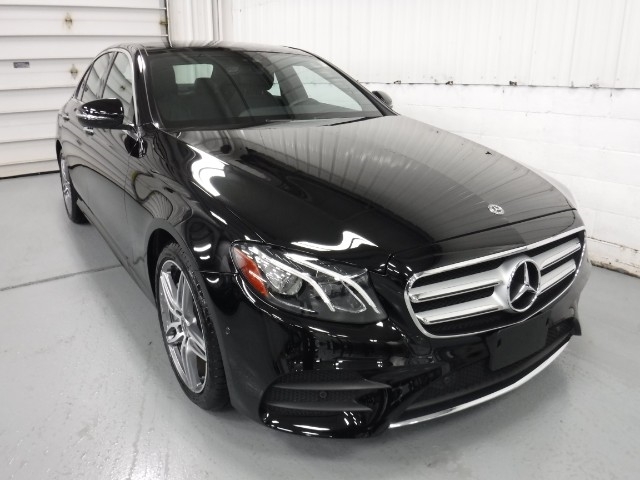 See Mercedes-Benz of Buffalo for details. *Up to $5,000 in Dealer Cash and up to $3,000 in Consumer Cash. Offer valid only to qualified customers for purchase or lease of eligible 2018 Mercedes-Benz Metris Passenger Vans from new dealer stock. 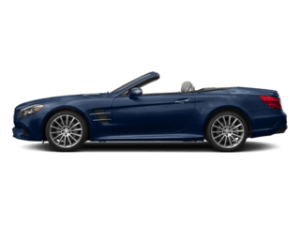 Consumer Cash is not combinable with Special APR offers or MBUSA FMV Lease Cash. See your authorized Mercedes-Benz Vans dealer for full offer details. No National/International Fleet included. Other exclusions included. 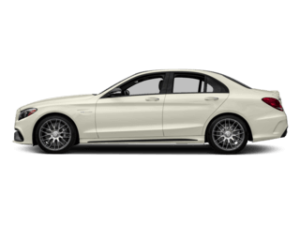 See Mercedes-Benz of Buffalo for details. Offer ends April 1, 2019. 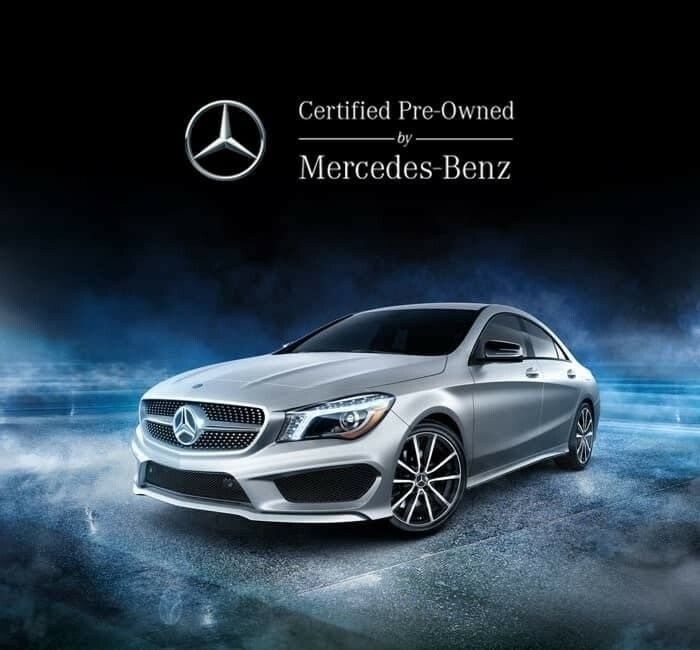 Available only to qualified customers through Mercedes-Benz Financial Services at Mercedes-Benz of Buffalo through April 30, 2019. Not everyone will qualify. 36 months lease, 10K miles per year. Payment based on MSRP of $44,945 less the suggested dealer contribution of $2,454 resulting in a total gross capitalized cost of $42,491. Excludes title, taxes, registration, license fees, insurance, dealer prep and additional options. Total monthly payments equal $17,604. $4,373 Cash due at signing includes $3,099 capitalized cost reduction, $795 acquisition fee and first month’s lease payment of $479. No security deposit required. 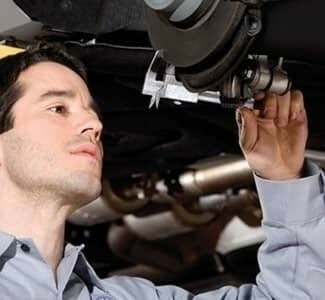 At lease end, lessee pays for any amounts due under the lease, any official fees and taxes related to the scheduled termination, excess wear and use plus $0.25/mile over 30,000 miles, and $595 vehicle turn-in fee. Purchase option at lease end for $24,720 plus taxes (and any other fees and charges due under the applicable lease agreement) in example shown. Subject to credit approval. Specific vehicles are subject to availability and may have to be ordered. See dealer for details. Dealer not responsible for pricing errors in this advertisement. Stock# 11455A. Qualified customers only. 2.99% APR financing for 72 months at $15.19 per month, per $1,000 financed. Excludes leases and balloon contracts. 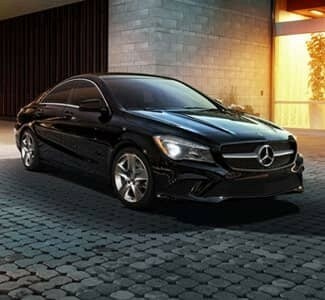 Available only at participating authorized Mercedes-Benz dealers through Mercedes-Benz Financial Services. Subject to credit approval by lender. 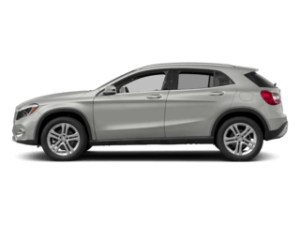 Rate applies only to Mercedes-Benz 2018 GLE model listed. Not everyone will qualify. Selling price excludes title, taxes, registration, license fees, insurance, dealer prep and additional options. Offers available through April 30, 2019. 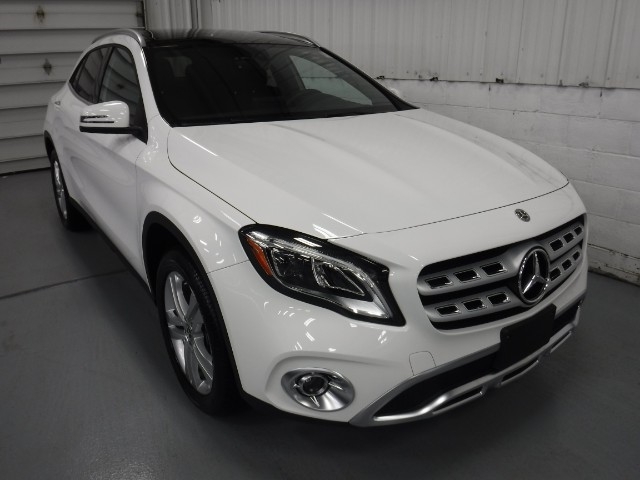 See Mercedes-Benz of Buffalo for details. MMB is probably the greatest dealership in all if WNY!A super hi-tech, state of the art facility above and beyond Luxury & sophistication. With a highly trained, professional staff.I'm appalled by the negative reviews...It simply can't be true! 5 stars as always. Mercedes representatives are the best people to deal with. Always professional and courteous. 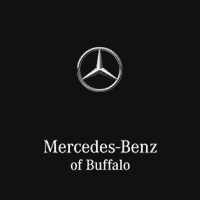 Mercedes-Benz of Buffalo in Williamsville, NY treats the needs of each individual customer with paramount concern. 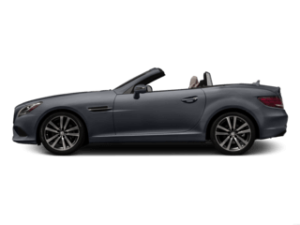 We know that you have high expectations, and as a luxury car dealer we enjoy the challenge of meeting and exceeding those standards each and every time. Allow us to demonstrate our commitment to excellence! While we are based in Williamsville, NY, we are proud to serve the entire Buffalo community and other nearby locations. 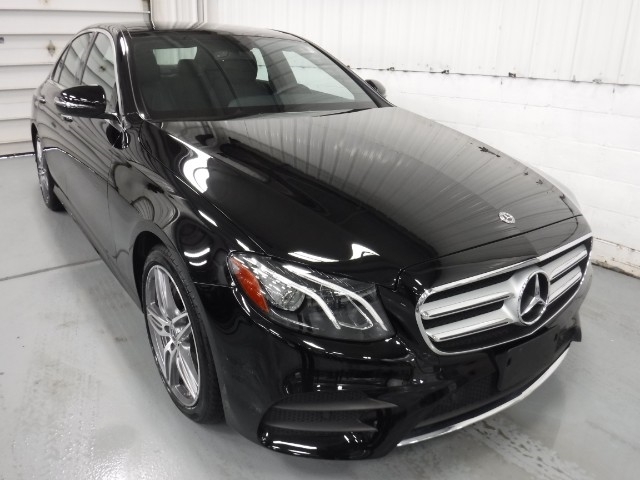 In the search for a new or pre-owned Mercedes-Benz, our dealership remains a go-to location for luxury car shoppers. 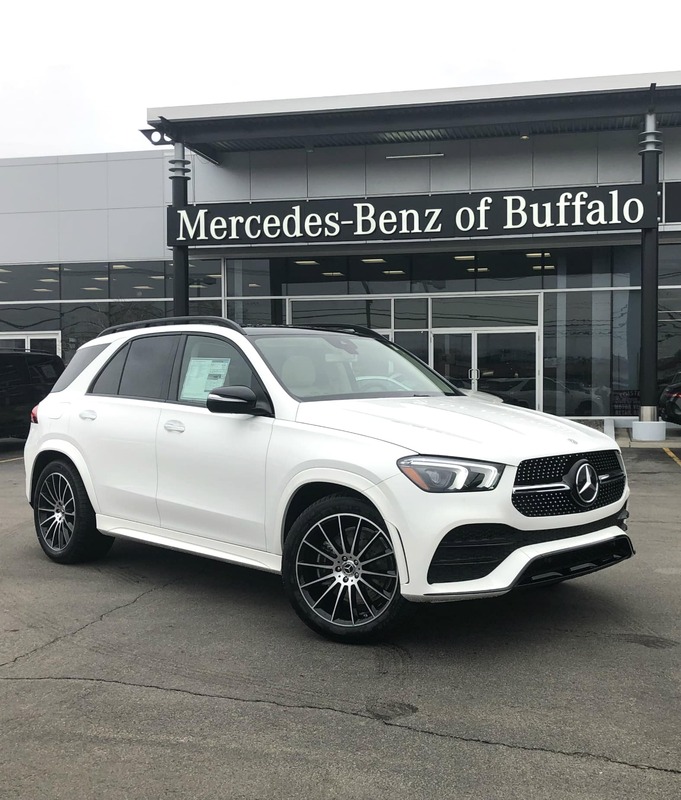 With specialists on hand to help with any part of the car shopping or vehicle ownership experience, Mercedes-Benz of Buffalo provides financing, car service and a great selection of vehicles for luxury car shoppers in the Buffalo area. Our facility offers one of the largest combined Mercedes-Benz, smart and Sprinter retail and service facilities in the New York area. 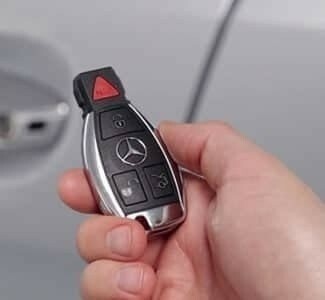 When it comes time to search for a new car in the Buffalo area, Mercedes-Benz of Buffalo is a great place to start. We encourage you to browse our online inventory, schedule a test drive and investigate financing options. You can also request more information about a vehicle using our online form or by calling 877-297-8590.